Objective: This study evaluated the effectiveness of Charcot arthropathy (CA) surgery to align and stabilise the severely deformed hindfeet of patients with diabetes so that the affected limb would be able to support patients’ body weights and restore walking independence. Methods: A total of 25 patients with cases of CA compromising the ankle (type IIIA) or hindfoot (type IV) underwent a procedure to salvage their affected limbs via tibiocalcaneal arthrodesis fixed with an interlocking intramedullary nail. The mean follow-up period was 49 (6–169) months, and the mean age of patients was 54 (30–83) years. The outcome was considered as satisfactory in cases where the patients were able to walk independently and maintain their repaired foot on the ground; the outcome was considered as unsatisfactory when the affected limb presented with frank instability or deformity. Results: The outcomes were satisfactory in 19 of the 25 (76%) repaired limbs, although 11 of the 25 (44%) limbs presented with complications. 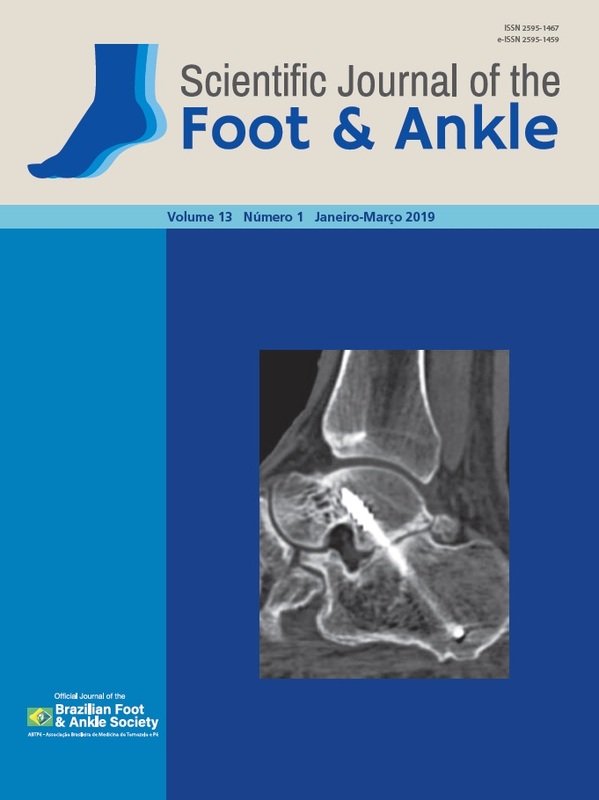 Conclusions: The salvage of a severely deformed and markedly unstable limb due to CA complications involving the ankle (type IIIA) or hindfoot (type IV) should be considered for patients with diabetes because the prognosis is favourable in cases where the affected limb is surgically treated using tibiocalcaneal arthrodesis and an interlocking intramedullary nail. Level of Evidence IV; Therapeutic Studies; Case Series.